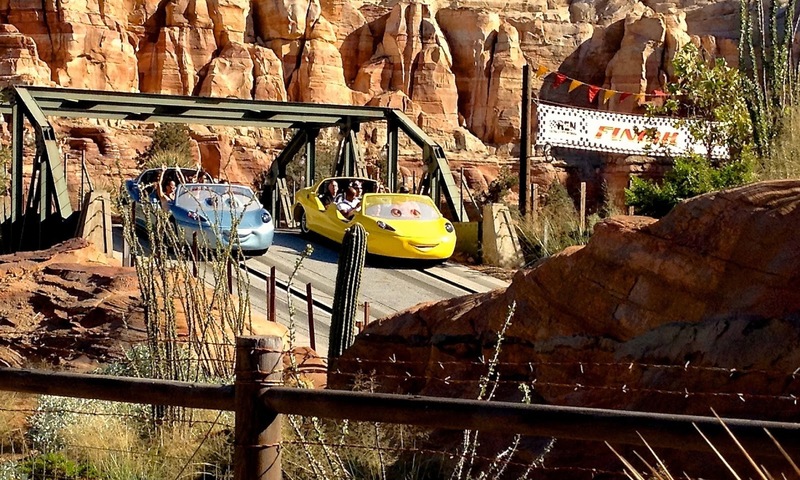 The SoCal CityPass is the ultimate Californian theme park package discount. 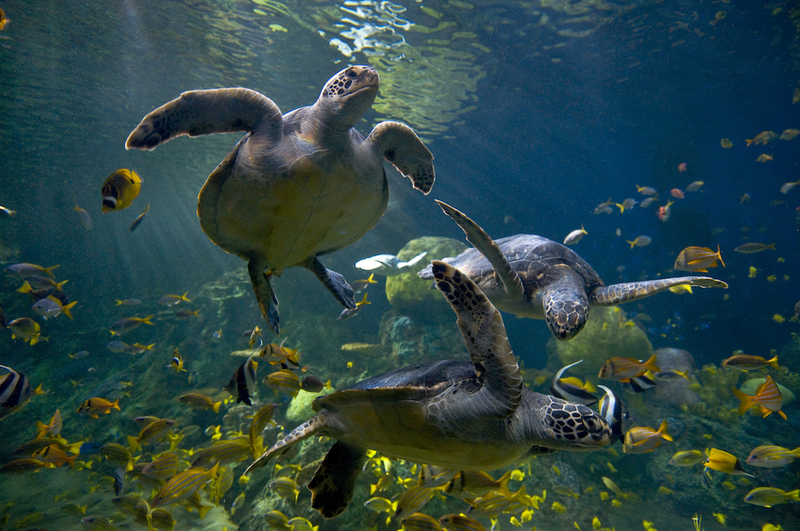 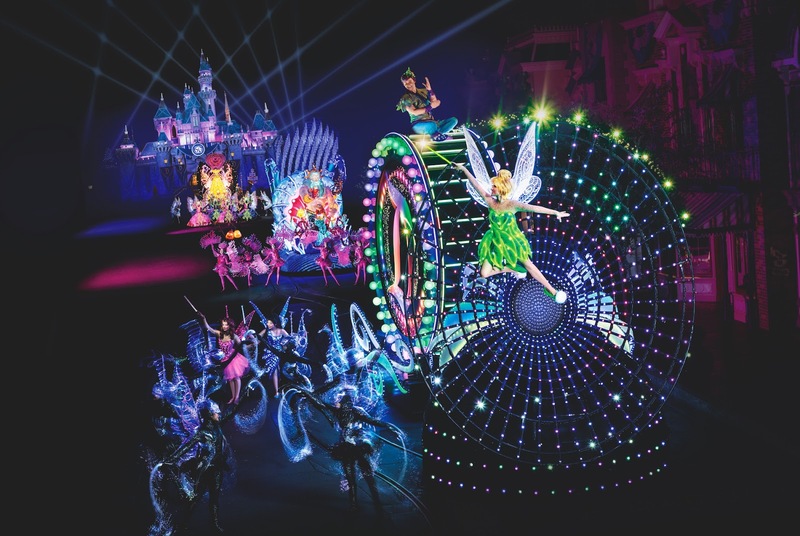 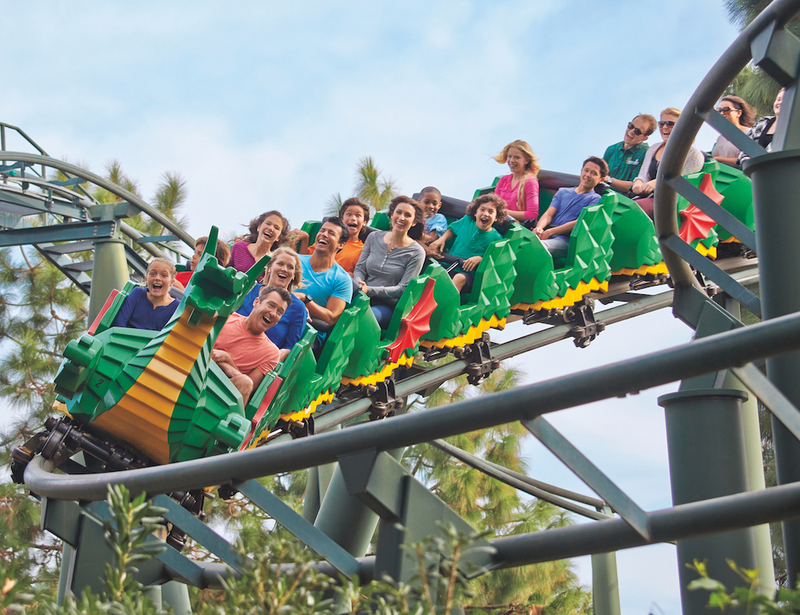 Your whole family will have something to enjoy in these four world class theme parks! 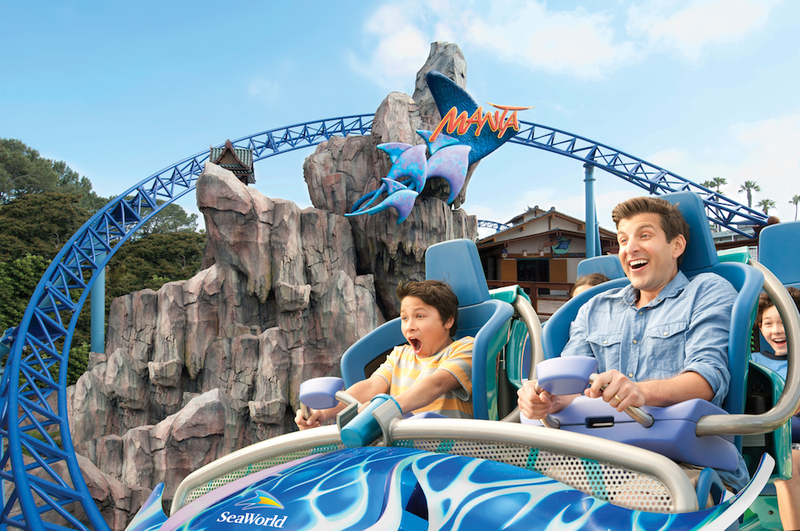 If you're looking to buy multiple Californian theme park tickets, this is only way to save significantly. 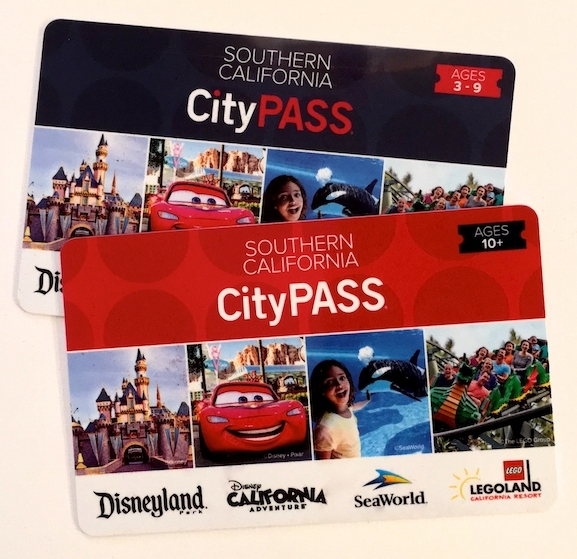 The Southern California CityPASS is the cheapest way to buy multiple Californian theme park tickets, and we have a discounted offer available below! 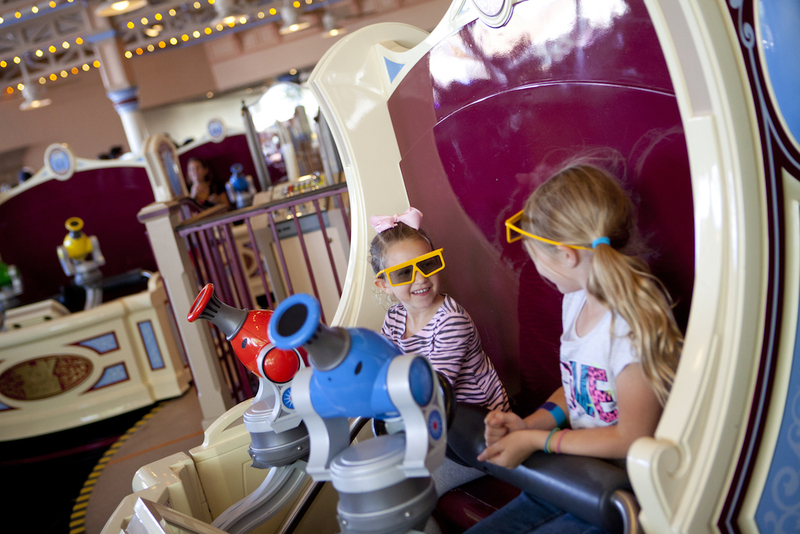 See the current Disneyland combo deals with other theme parks here! NOTE: SOUTHERN CALIFORNIA CITYPASS MUST BE PICKED UP AT DISNEYLAND RESORT. 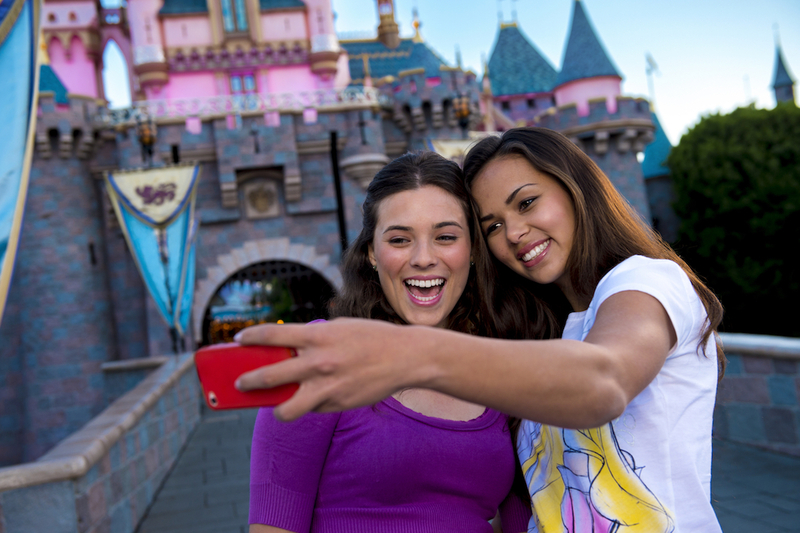 Simply present your Quick Order Pickup confirmation and photo identification at any main entrance ticket window of the Disneyland Resort. 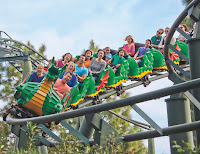 Ticket book is valid for fourteen days from first use. 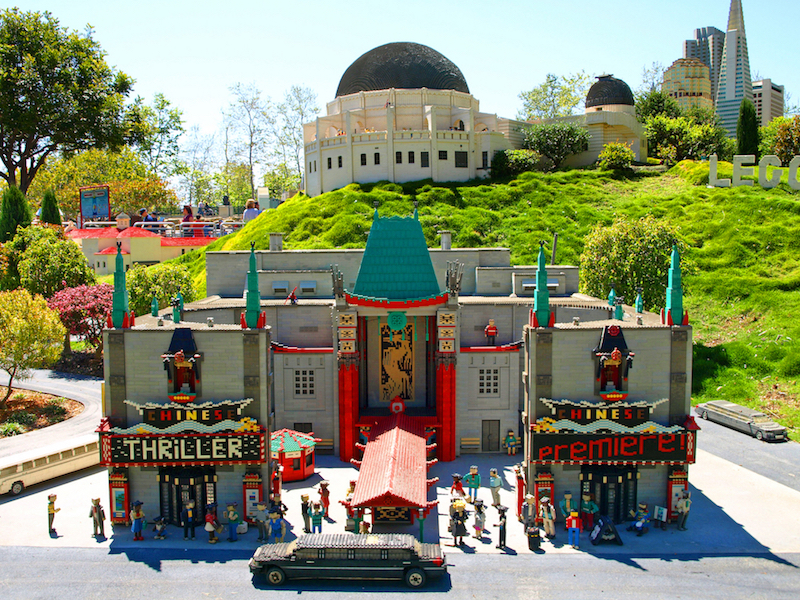 see California Theme Parks or Florida Theme Parks . Ticket book is valid for fourteen days from first use and/or until noted expiry, whichever occurs first.